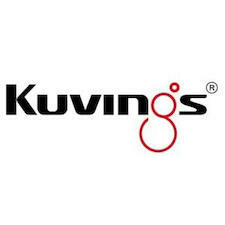 The Kuvings range of international award winning silent cold press juicers extract fresh juice from fruit and vegetables, herbs, grasses and nuts whilst retaining all the enzymes to bring you the most nutrient dense juice possible. 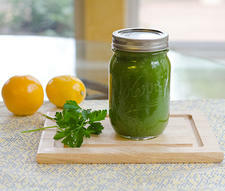 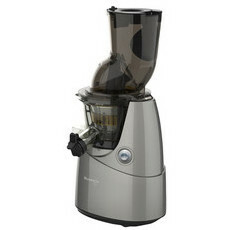 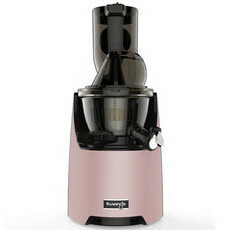 Their Vertical Silent Juicer is the quietest masticating slow juicer in Australia, operating at only 40 to 50 decibels. 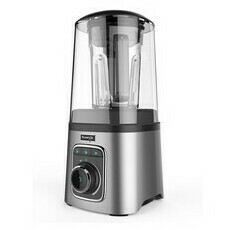 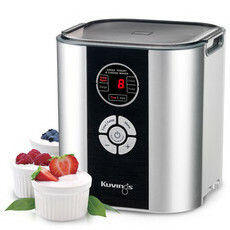 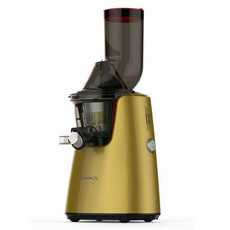 Their Whole Slow Juicer is perfect for the time poor, it is the first and only cold press juicer on the market with the convenience of a wide mouth high-speed centrifugal juicer.